ANSWERED: Learn about what a home network is and why you need one. Access files and folders on all devices connected to the network. If you’re ready to try home networking, read below to find out what you’ll need to get started and to see the options available for your network. 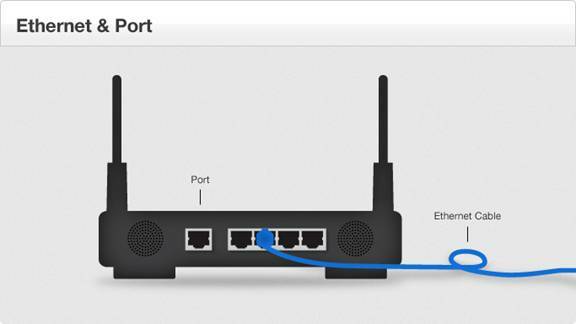 See Set Up Your Wireless Gateway and Connect Your Wireless Network for more information. The Comcsat XFINITY Wireless Gateway 1 (model numbers TG862G and TC8305C), Wireless Gateway 2 (model numbers DPC3939 and TC8706C), Wireless Gateway 3 (model numbers DPC3941T, TC8717 and TG1682G) and XB6 Advanced Gateway (model numbers TG3482G and CGM4140COM) function as an all-in-one modem, router, and phone device. They automatically provide users with the best security settings available for a home network. See What is a Wireless Gateway from Comcast? for more information. A wireless network, often called Wi-Fi, connects devices to each other and to the Internet without using cables. See What Is WiFi and How Do I Get It? for more information. A wired home network connects devices to each other and to the Internet using Ethernet cables. Many people find that a mix of wireless and wired networking meets their needs best. For instance, devices that stream movies benefit from the quicker and more stable wired connection. Devices like laptops or tablets, however, benefit from the mobility available with a wireless connection. The Comcast XFINITY Wireless Gateway 1 , Wireless Gateway 2 , Wireless Gateway 3 and XB6 Advanced Gateway come with wireless capability and four Ethernet ports (two Ethernet ports for the XB6), allowing you to connect devices with and without cables at the same time. Below is a list of common home networking terms. Take a moment to familiarize yourself with these definitions, as they'll likely be mentioned in other help articles. Wireless network – A group of devices (computers, game systems, e-readers, etc.) connected to each other and to the Internet without cables, also called Wi-Fi. Modem – A device that connects routers or computers to the Internet through a cable. Router – A device that transmits a wireless signal and connects devices to each other and the Internet through the modem. Gateway – A device that functions as both a modem and a router, like the Comcast XFINITY Wireless Gateways. Signal range – The area in which a wireless-capable device can pick up the wireless signal and connect to the wireless network. Administration site – The online site used to view and change the settings of a router and wireless network, called the Admin Tool for the Comcast XFINITY Wireless Gateways. Router username and password – The login information used to access the administration site. Network Name (SSID) – The name of a wireless network. Network Password (Key) – The password used to connect to a wireless network.